Lower back pain is the most common ailment in which people seek chiropractic care. Whether you are looking for a natural and non-invasive form of treatment or have just not found the right treatment to give you relief just yet, you’ve come to the right place. 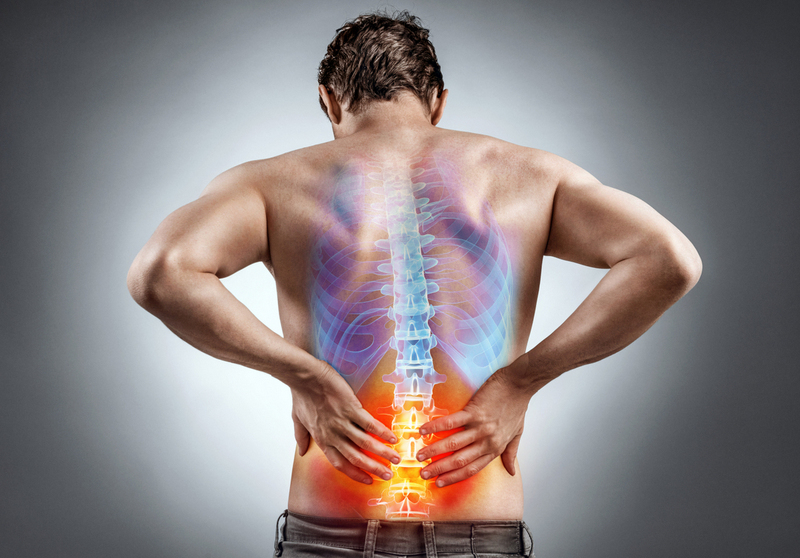 Here at Spine Plus Chiropractic in Novi, MI we specialize in lower back pain chiropractic treatment using natural and state of the art technology to diagnose, treat, and get you back to your healthiest self. You may be wondering what a chiropractor can do for your lower back pain. Using our decades of experience partnered with in-depth assessment and care, we plan to ensure that you leave with a plan you feel comfortable with and begin to feel relief as soon as possible. We use treatments such as spinal adjustment, massage, exercise routines, hot/cold therapy, and prescription of pharmaceutical grade supplements. We have one goal – and that is to get you back to your best self, without constant pain and suffering. Because lower back pain is so prevalent amongst many of our patients, we ensure that every effort is made to understand you on an individual basis creating you the best treatment plan for your pain and health concerns. Back pain can cause a significant reduction in quality of life. Sleeping becomes difficult, normal activities can seem daunting, and even simple tasks such as sitting can feel exhausting. There’s no reason to suffer any longer. Back pain is easily treatable, and we’re confident that we can help you naturally treat your pain and fix the underlying issues. While rest is a standard treatment for pain, we want to be sure you’re getting every viable option when you come in to see us. We will create a tailored treatment plan to provide you with the best treatments possible for any health concerns or pain you may have.